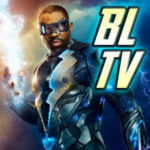 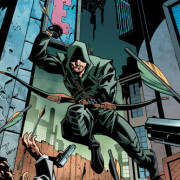 Arrow slipped a stealth DCU reference into the episode The Undertaking. 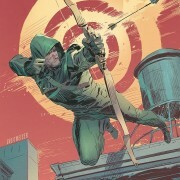 Arrow Print Comic #5 Details & Cover! 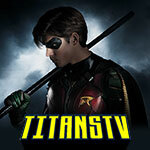 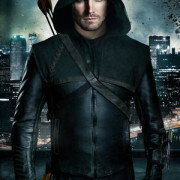 Information about issue #4 of the Arrow tie-in comic book series. 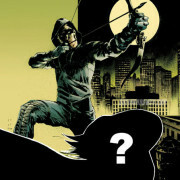 Details about issue #3 of the Arrow comic book series. 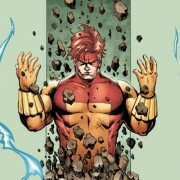 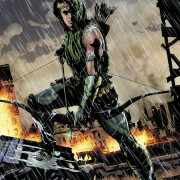 The first chapter of DC Comics’ Arrow digital series is now online. 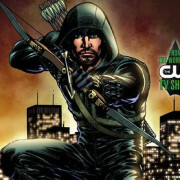 A special Arrow comic and more are planned for October 10. 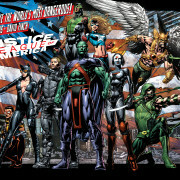 DC has released information about the new Arrow comic book series.